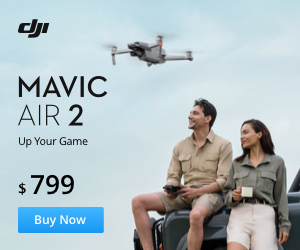 Are you looking for Pixhawk Mini or Pixhawk 2? Nick, the developer of the AUAV-X2 flight controller, and his partner Phillip Kocmoud have just presented their new XRacer v1.0. 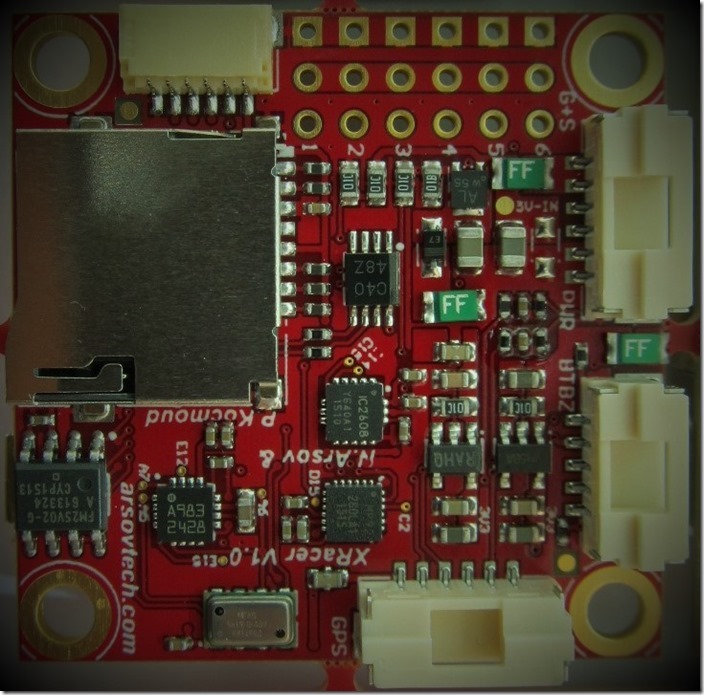 It is a Pixhawk derivative in 36 x 36mm form size. I have discussed many of the new features with Nick in the past and will share these here. 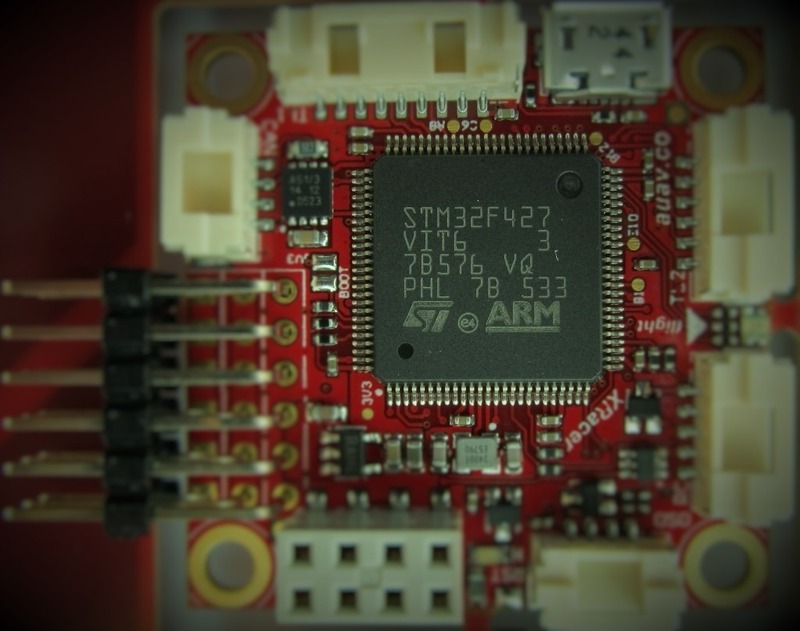 XRacer v1.0 has the same STM32F427VIT6 MCU as Pixhawk 2. Unlike the Pixhawk, it is a single MCU board. There is no co-processor anymore. Onboard is FM25V02-G 256kb FRAM (Ferroelectric Random Access Memory). In comparison with Pixhawk 2 the memory has doubled. The low dropout regulators (LDO) for the sensors and FMU are ultra low noise. 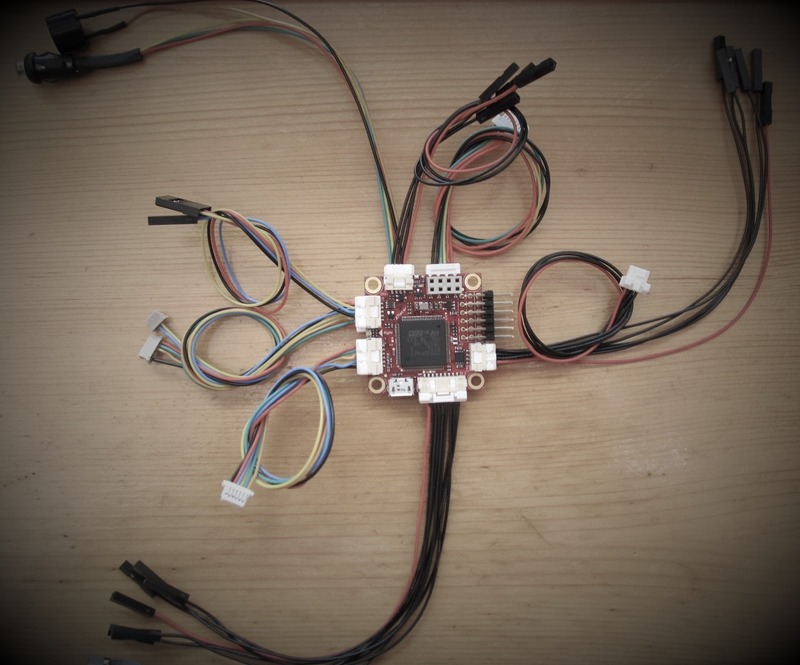 The XRacer has a nine-axis MPU9250 (gyro + accelerometer + compass) and MS5611 barometer. The HMC5983 compass and six-axis ICM20608 are optional. All sensors and the MicroSD card reader are on the down side of the controller. The flight controller has a standard MicroUSB port and Molex CLIK-Mate™ connectors. As far as I know, the connectors on the final release will be JST-GH. Nick will provide a full set of ready made cables for almost any modules, like GPS or Telemetry. Speaking of telemetry, with the optional ESP8266 802.11bgn module you can easy connect it to your smartphone, tablet or PC. You can power the flight controller with 5-5.5V DC from USB, ESC’s BEC or power distribution board, like ACSP3 or its coming successor ACSP4. 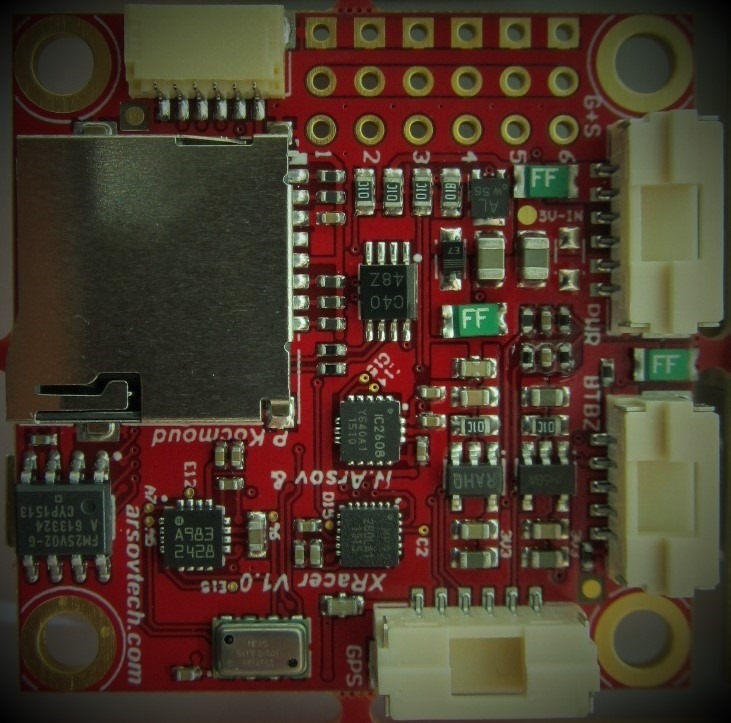 The developers should port the ArduCopter firmware to it, so the XRacer will be Pixhawk compatible. It’s hard to say how much Nick and Phillip will charge for their new flight controller. If I were to guess then, I would say it will cost 129$. Nick will announce price and availability in a few weeks.